Mabuza encourages South Africans to test for HIV - SABC News - Breaking news, special reports, world, business, sport coverage of all South African current events. Africa's news leader. The theme for this World AIDS Day which is observed on December the first every year is "Know your Status". In his message on the eve of World AIDS Day, Mabuza has stressed the importance of supporting those who are living with HIV. 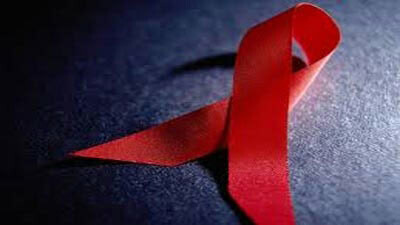 The theme for this World AIDS Day, which is observed on December, the first every year is “Know your Status”. The main national event will be held in Dobsonville, Soweto on Saturday. Mabuza has also encouraged South Africans to remember those who have died because of illnesses related to HIV. This entry was posted on 30 Nov 2018,08:03AM at 8:03 AM and is filed under Sci-tech, Homepage Latest Stories Slider. You can follow any responses to this entry through the RSS 2.0 feed. Both comments and pings are currently closed.